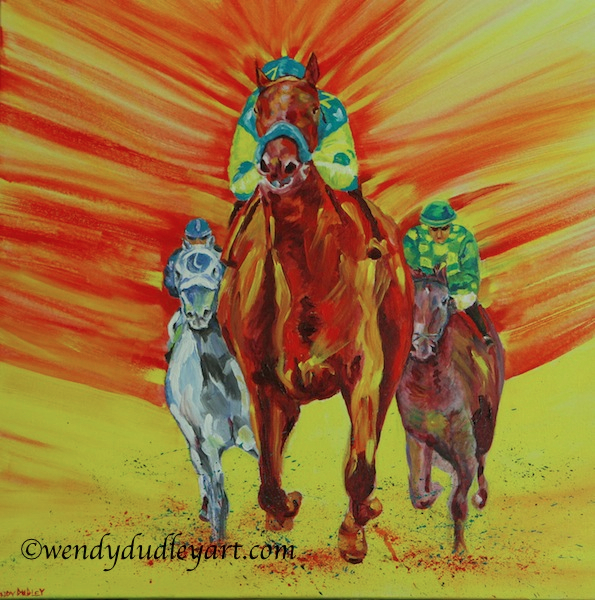 Each of these images is available as a limited edition giclee on gallery wrapped canvas, ready for hanging. 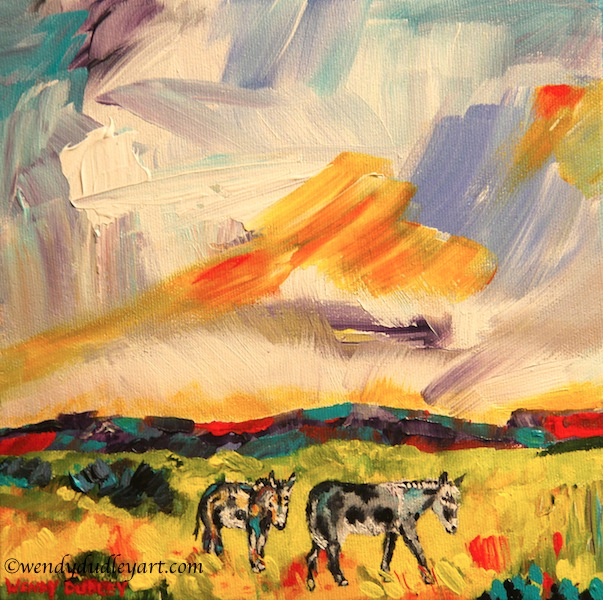 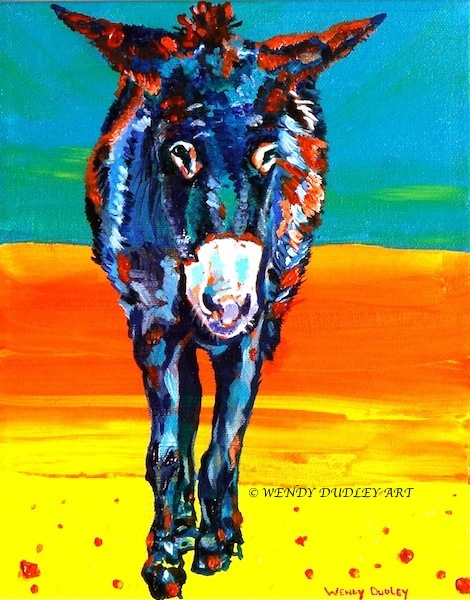 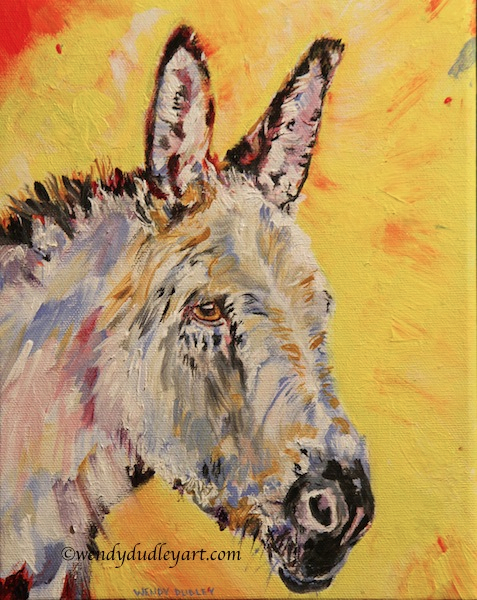 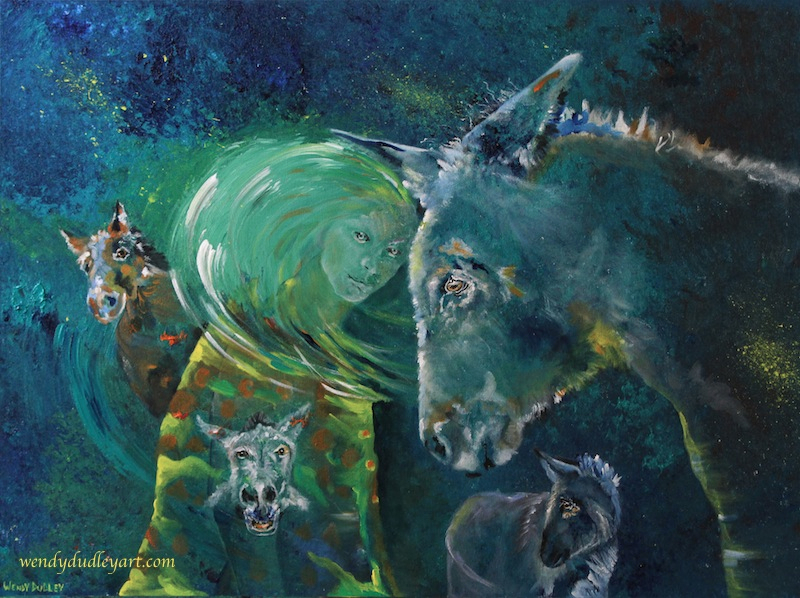 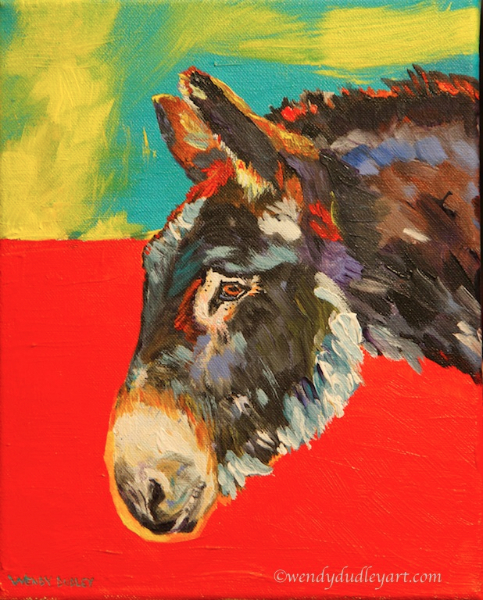 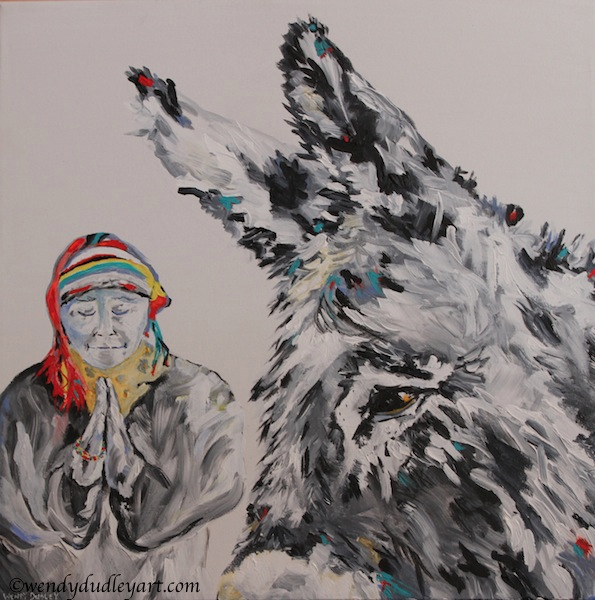 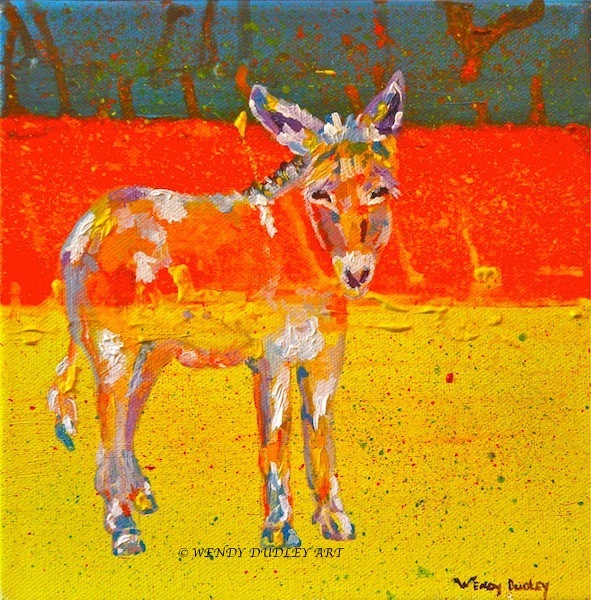 If you choose to purchase the donkey image, I will donate 10 per cent of its value to The Donkey Sanctuary of Canada. 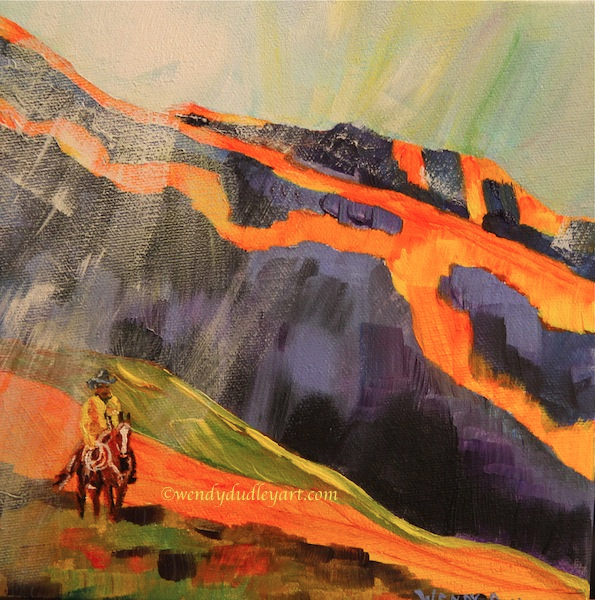 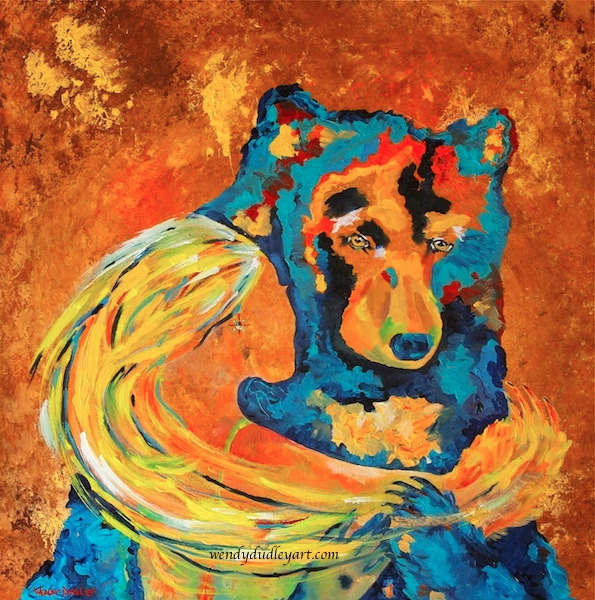 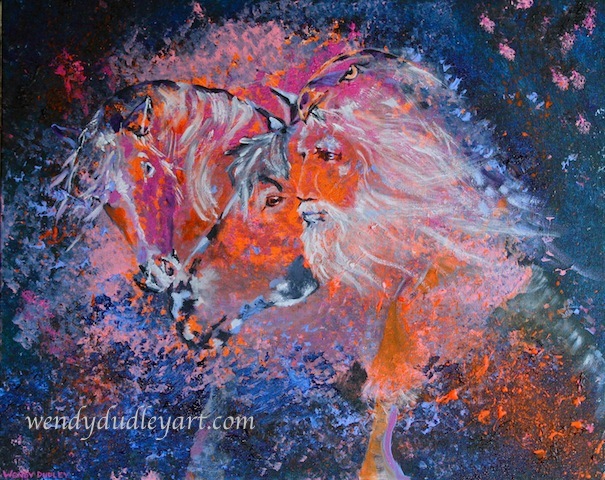 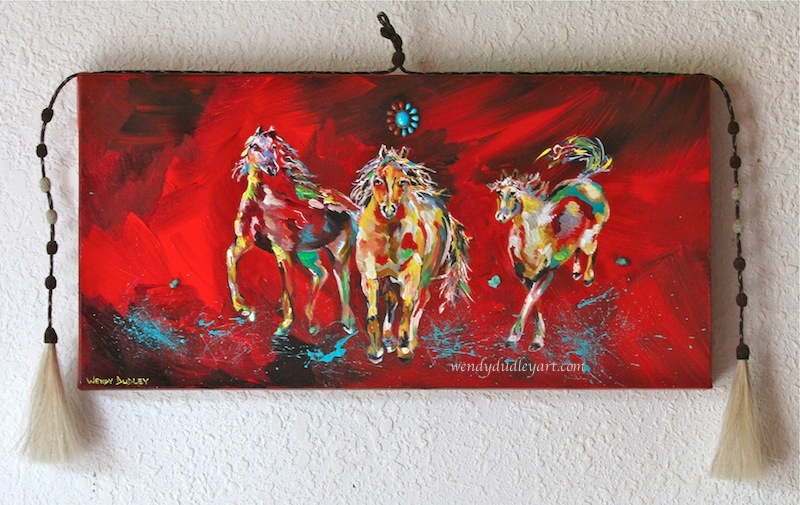 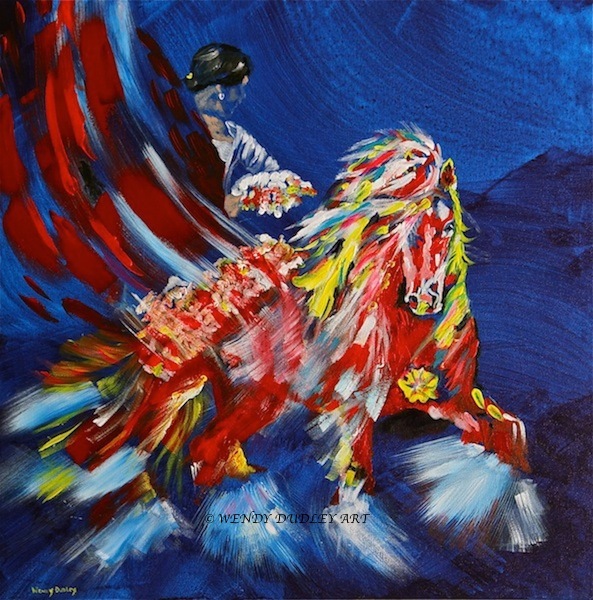 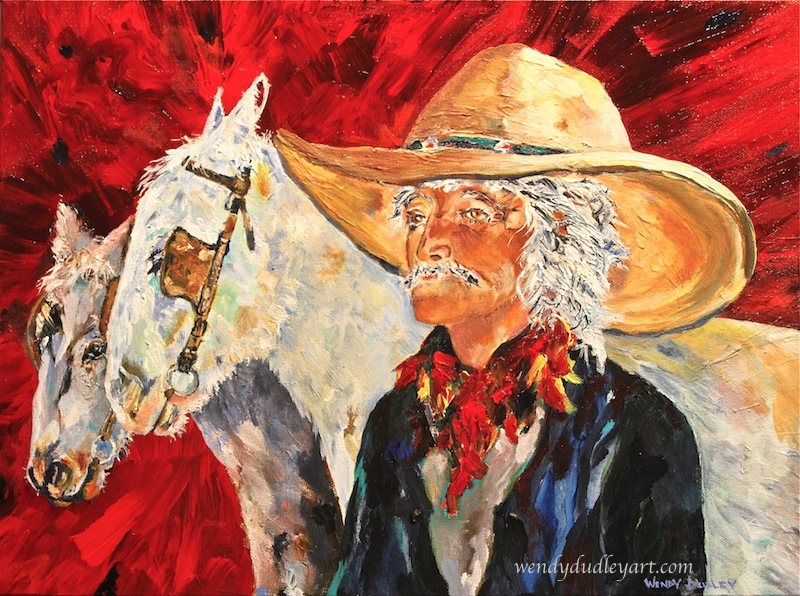 For more information, contact me at dudleyart1@gmail.com. 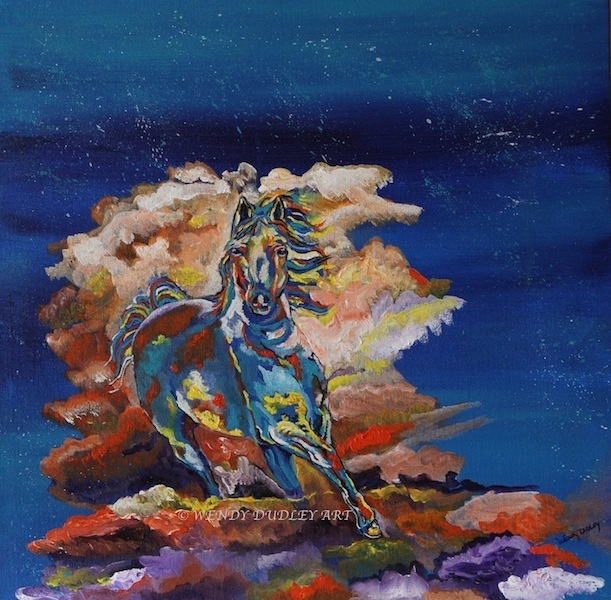 Tax and shipping are added. 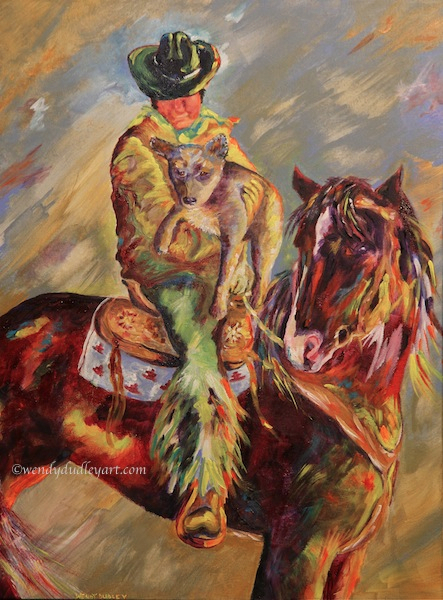 To enlarge an image, just click on it.